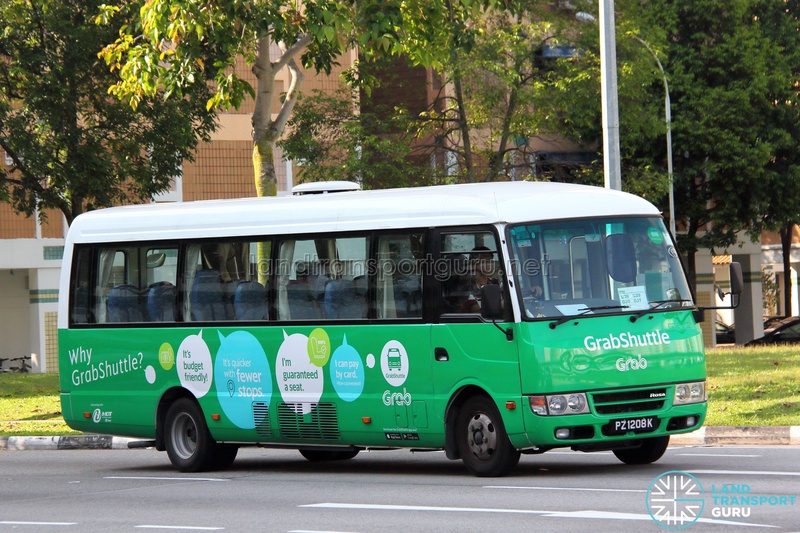 GrabShuttle G236 is a bus pooling service provided by GrabShuttle from the Kranji & Boon Lay MRT Station to Micro Automation at Tuas South. 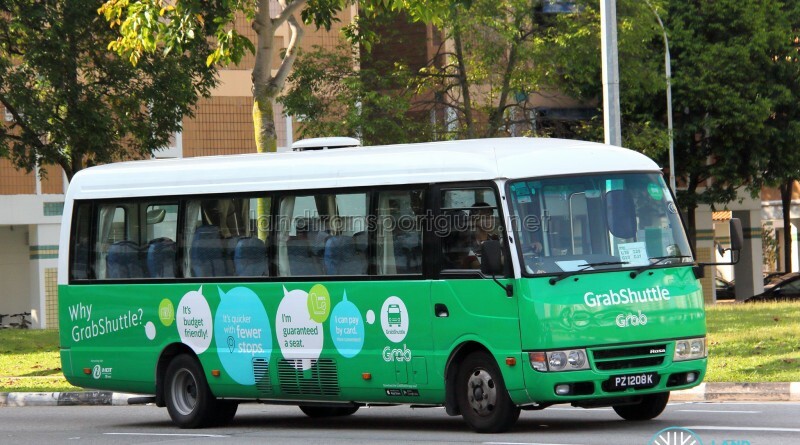 Operating with a forward and a return trip on weekdays (except public holidays), this service is only for employees of Micro Automation. 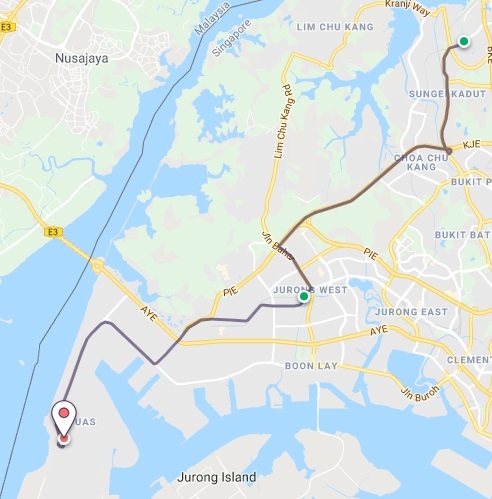 The evening return trip goes to Yew Tee MRT station instead of Kranji MRT station. Fare: Free. Only for employees of Micro Automation.